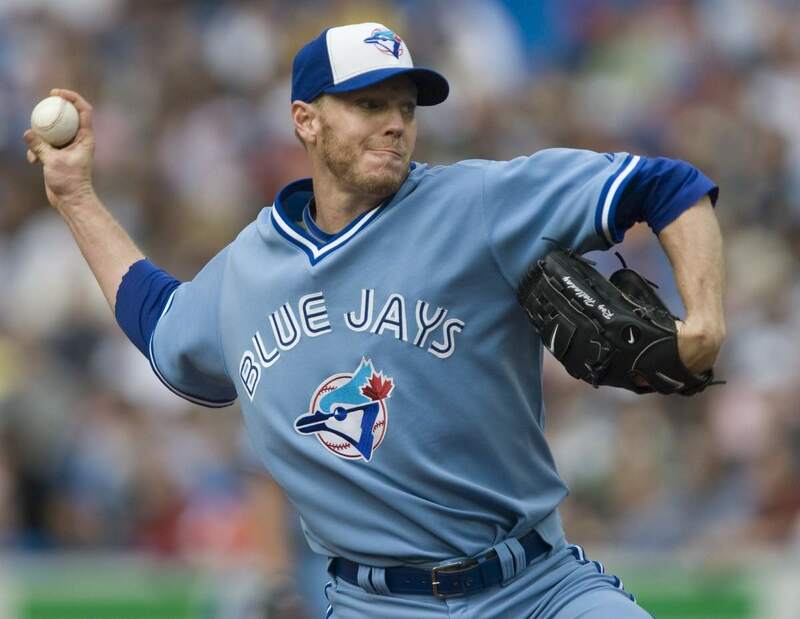 I’m really happy to see that Roy Halladay is being Inducted into baseballs Hall of Fame. He deserves it! He won the CY Young Award in both the National and American League. I also have an interesting but tragic story that includes Roy Halladay. This story involves my son, Jackson. Jackson has played baseball since he was 3, now 14, and has always had an exceptional arm. He even pitched a perfect game, at age 10, in a statewide tournament final. 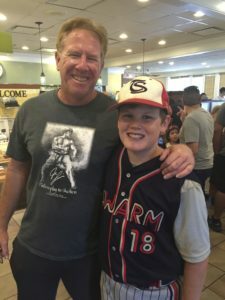 Jackson joined Florida Burn Baseball for two reasons, one, Roy Halladay was coaching and two it’s a Christian based organization. Coaching the Florida Burn,14u team are the same coaches that coach Calvary Christian high school. Calvary Christian High Baseball has been rated as the best high school baseball team in the nation. Many major league players that live in the Tampa Bay area have their kids go there. So we went from worrying about making the team to hopefully being on Roy’s team. Because, with so many kids trying out, they decided to create more teams, and those teams needed good pitching too. So Jack was put on Florida Burn Tampa. A good team with great coaching. What I love about Florida Burn is they focus on making the kids better and preparing them for High School Baseball. Not just winning a trophy. Jack had a great first year with Florida Burn, in all aspects of the game, hitting, fielding and of course pitching. After Florida Burn Tampa’s season was over, out of nowhere, we get a call from Roy Halladay himself. He said he needed Jackson to pitch in the final tournament for his team. He also said he wanted to have two bullpens with jack before the tournament. That’s one on one coaching from Roy Halladay! 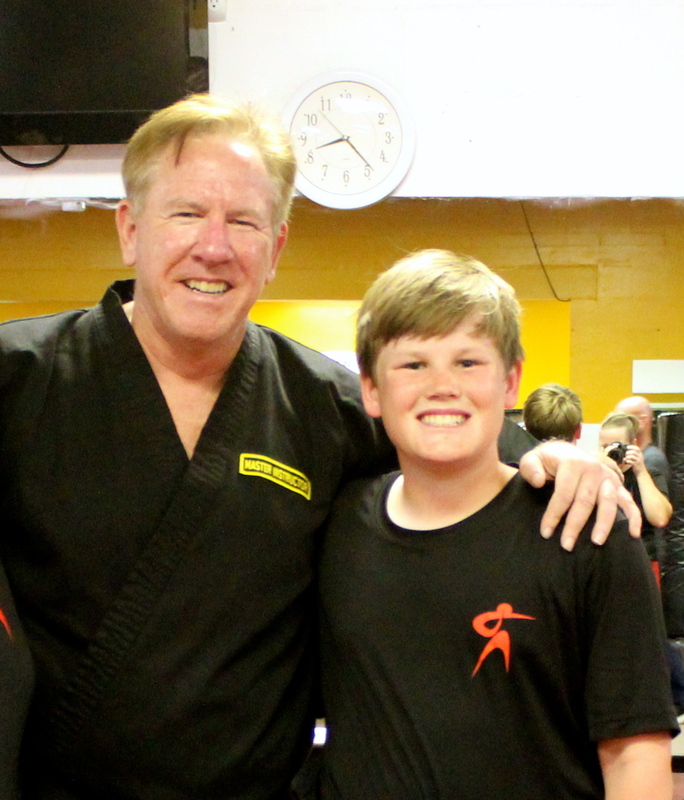 Now I’m a professional Martial Artist and I was trained by a guy that Chuck Norris called the greatest Martial arts Fighter of the 20th century, Joe Lewis. Joe Lewis made me a World Kickboxing Champion and took me from, before Joe, a good fighter to someone who could compete and win against the best fighters in the world. Roy Halladay, to me, is a Joe Lewis of Baseball. 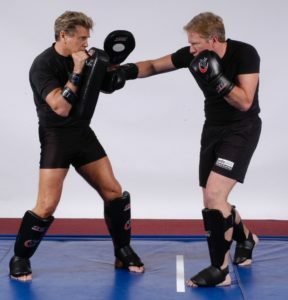 I know, because of my years working with Joe, that there are skills and a mind set, in any sport, that can only be taught by someone at the highest level. So I cannot tell you how excited I was to have Roy Halladay working with my son! The day arrives, Jackson going to have his first bullpen with Roy Halladay. We had it all planned out. 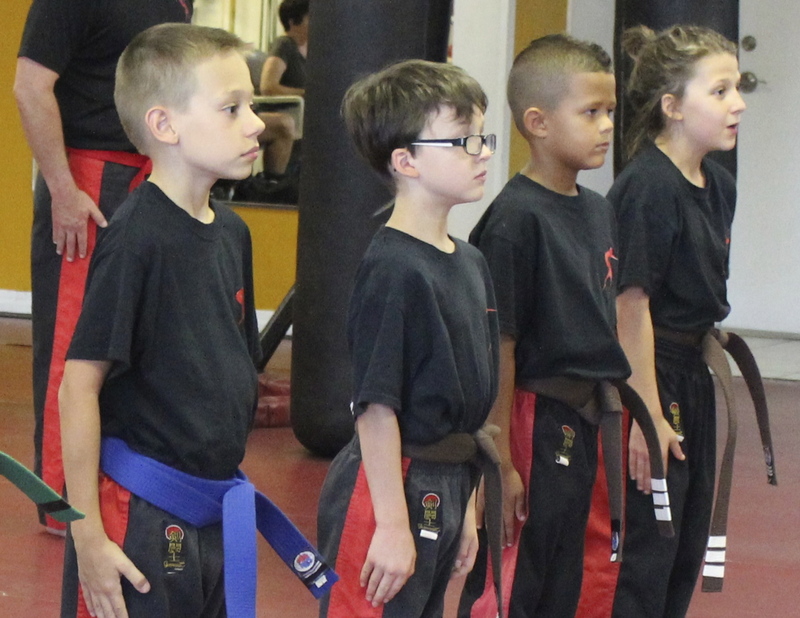 I would pick jack up from school and take him back to my martial arts school for a snack and little RR. Then his mother would pick him up, go home, get ready and then we would all meet at the ballpark. So right about the time his mom is supposed to pick him up. I go online to check the weather, and there it is, all over the news, Roy Halladay is dead! He died in an airplane accident over the Gulf of Mexico. I sat there stunned, I could not believe it, Jack was one hour away from working with one of the best pitchers ever and now he’s gone. Now I know I’m being a little selfish, many people felt a much greater loss than we did. We never got the chance to get to know the man and my heart bleeds for his family and especially his son, who is the same age as Jackson. Jackson is doing fine, getting ready to pitch in high school and playing great baseball. He is also a straight A students in all honors classes and his future looks great whether he keeps playing baseball or not. But I still can’t help but think, what if?